Simultaneous multi-angle shooting: no more product handling! An unbeatable time saver: up to 1,800 photos in just few clicks! 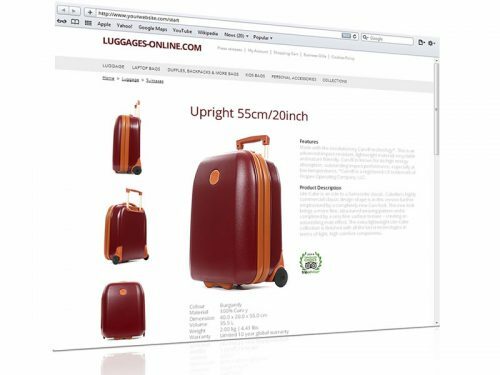 Photograph your products from different angles and generate an interactive 3D hemispheric view: your visitors can really get to know your references by rotating them 360°. They can also observe a 360° animation scripted with key angles that they will be able to select for each of your products. The 3D system, designed to be combined with PackshotCreator R3, and PackshotSpin. 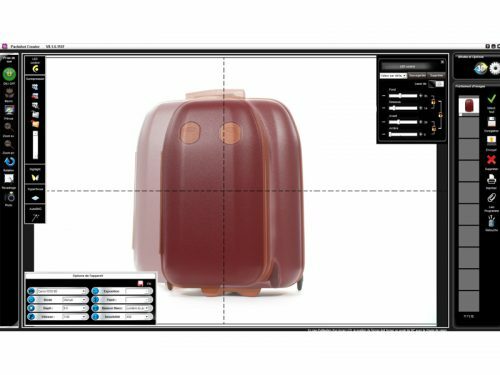 With the help of the PackshotViewer software, add an x20 dynamic zoom, text annotations, graphic indications, and script the rotations of your 360° animation. Let your clients view your objects from all angles and as well on their finest details. Your communication is now interactive and attractive, and the visuals in HTML5 format are automatically adjusted to the size of your screen. 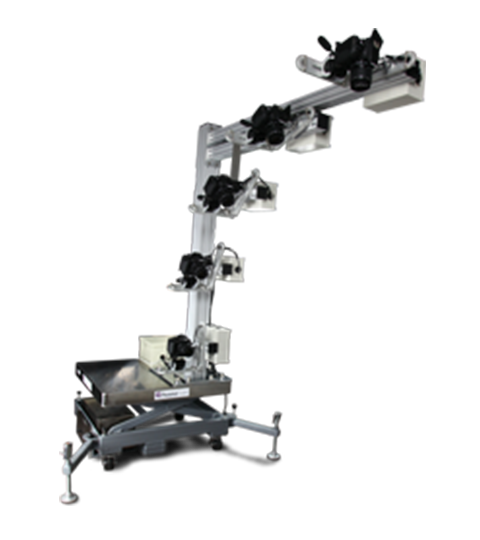 This unique shooting system from 5 angles simultaneously enables you to obtain in few clicks up to 1,800 photos, or a 3D image of your product. 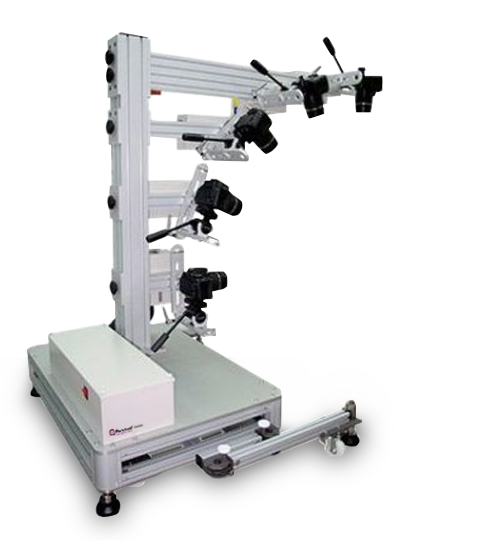 Each element (camera, rotating plate) is managed by the software. Your large and heavy products no longer need to be handled between each shot. The features of the image to be created (size, file name, format, storage location...) as well as the shooting parameters (framing, product position, number of shots to be taken...) can be set beforehand in order to be applied to a whole series of images. An unmatched time saver at the service of your productivity! 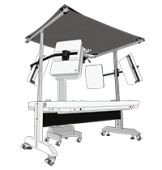 For perfect consistency through a series of images, the software integrates a position memory function which allows you to see a previously photographed product transparently, and to place the new product in the same position. Up to 200 reference images can be saved for future use. 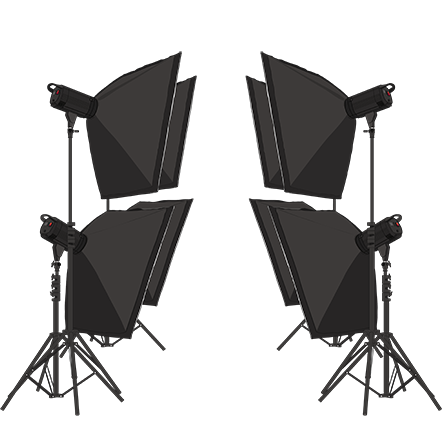 3D system designed to be combined with the PackshotCreator R3 and PackshotSpin. MultiShoot from 5 simultaneous angles to get up to 1800 pictures or one 3D view of the product in just few clicks. Photo: Jpg, Raw, Tiff, Png. 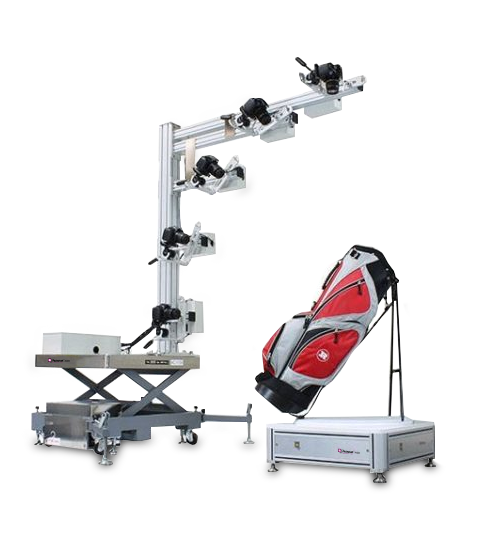 Maximum weight of products to capture 15 kg if combined to a PackshotCreator R3 system. 100/ 320 kg (depending on the PackshotSpin plate). 100/ 320 kg (depending on the PackshotSpin plate). Height of the solution 135 cm 184-233 cm (hydraulic adjustment). 264-313 cm (hydraulic adjustment). Relative humidity: 0-90 degrees without condensation. Can be combined with PackshotCreator R3 and/or PackshotSpin. 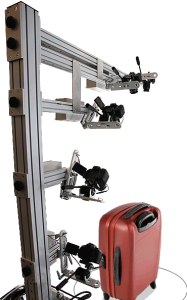 Maximum weight of products to capture 15 kg if combined to a PackshotCreator R3 system. 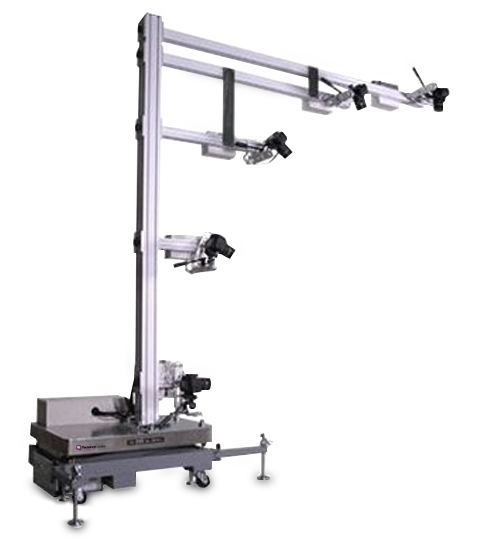 Maximum weight of products to capture 100/ 320 kg (depending on the PackshotSpin plate). Height of the solution 184-233 cm (hydraulic adjustment). Height of the solution 264-313 cm (hydraulic adjustment). You will be assisted during the set-up of your PackshotSphere X5 by one of our project managers. With our project manager, you will benefit from our 15 years of experience in research and innovation. 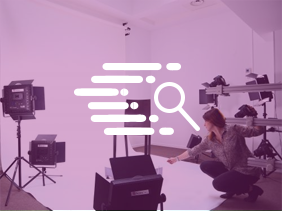 The PackshotSphere X5 combined with the studios PackshotCreator R3 and PackshotSpin multiply your possibilities in visual creation. Would you like to know everything about visuals production in 3D? We offer a set of training programs specialized in an area of expertise of photographic production.